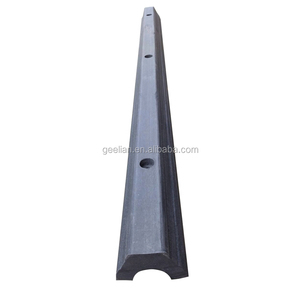 Foshan Gedous Hardware Abrasive Tool Co., Ltd.
You can ask whether we have the size you need, we are complete in specifications. 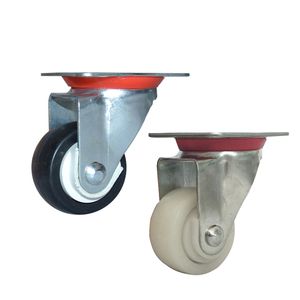 Can be made for your Casters, wheels, accessories ,plastic, rubber, metal, bakelite products. Please provide 3 d ,2 d drawings or samples, we can make to order your products. 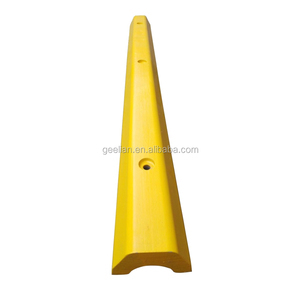 Guangzhou L&T Trading Company Ltd.
PEPSEN specialize in researching and manufacturing high performance standard and custom mold casting polyurethane elastomer products. 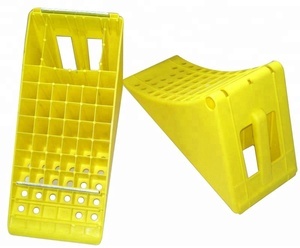 PEPSEN engineering staffs have more than 20 years experience of custom casting molded polyurethane production. Q2: How many workers in your factory9 A3: We have 85 workers and 80% of them have been working for us over 5 years. 20" hand push cart wheel plastic garden tool cart wheel 20"x2.125"
We have cooperated with a lot of importers worldwide for more than 10 years . Q: How long is your delivery time9 A: Generally it is 15-20 days if the goods are in stock. 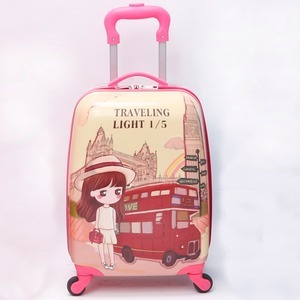 or it is 20-25 days if the goods are not in stock, it is according to quantity. 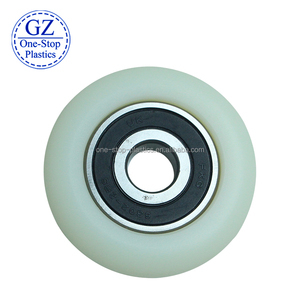 Alibaba.com offers 223,699 plastic wheel products. About 3% of these are material handling equipment parts, 1% are other plastic products, and 1% are deep groove ball bearing. 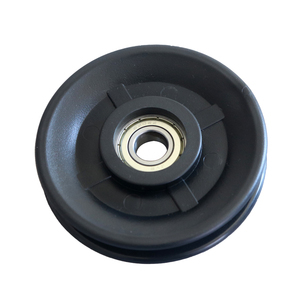 A wide variety of plastic wheel options are available to you, such as free samples, paid samples. 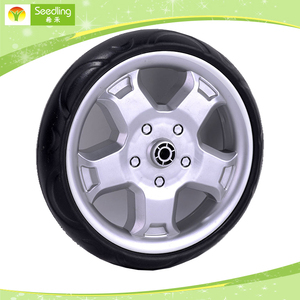 There are 222,640 plastic wheel suppliers, mainly located in Asia. 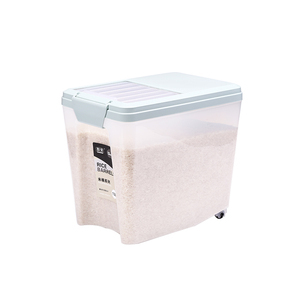 The top supplying countries are China (Mainland), Vietnam, and Taiwan, which supply 98%, 1%, and 1% of plastic wheel respectively. Plastic wheel products are most popular in North America, Western Europe, and South America. You can ensure product safety by selecting from certified suppliers, including 52,482 with ISO9001, 20,885 with Other, and 9,704 with ISO14001 certification.